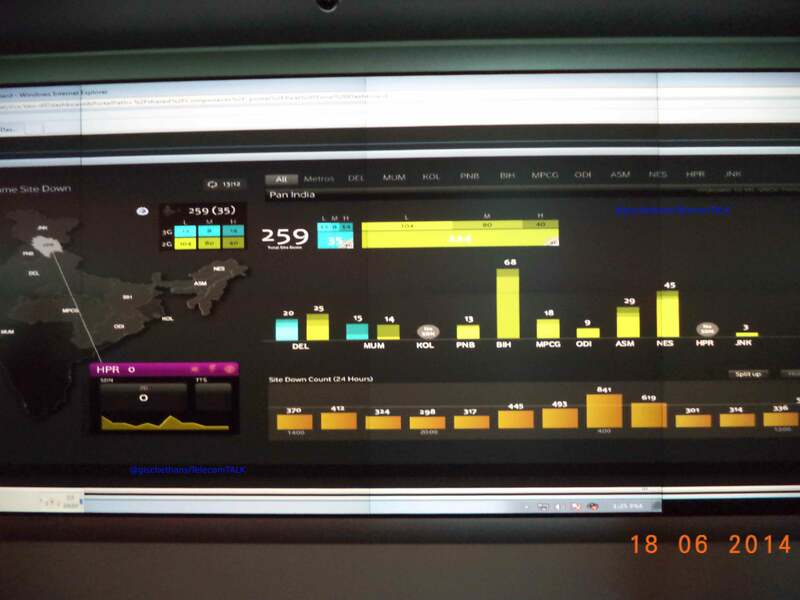 Yesterday we had reported about Vodafone unveiling state of the art Network Operations and Experience Centres at Pune. Today we take you inside the SNOC and introduce you to the day to day operations through some exclusive pictures. The SNOC enables Vodafone’s team to monitor over 250,000 network elements spanning across IT, Enterprise and Mobility services. Systems at SNOC allow Vodafone to manage alarms raised by network elements in an efficient manner. To give you a perspective, the average number of alarms raised per day amounts to 2.7 million and the number of tickets managed per day go up to 6000. The types of incidents handled include problem, change performance management, service quality and service level management. 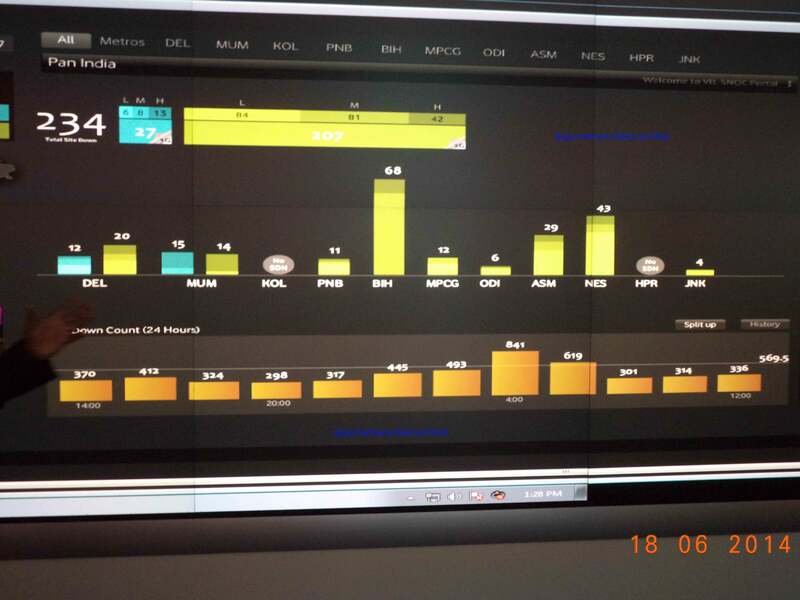 The SNOC provides an end to end visibility through a unified Network and Service Dashboard. 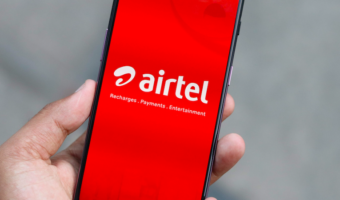 Here it shows the information about the number of sites which are down in Vodafone’s markets across India in near real-time. It is then possible to drill down from a PAN India level to circle of choice and further down into a city. 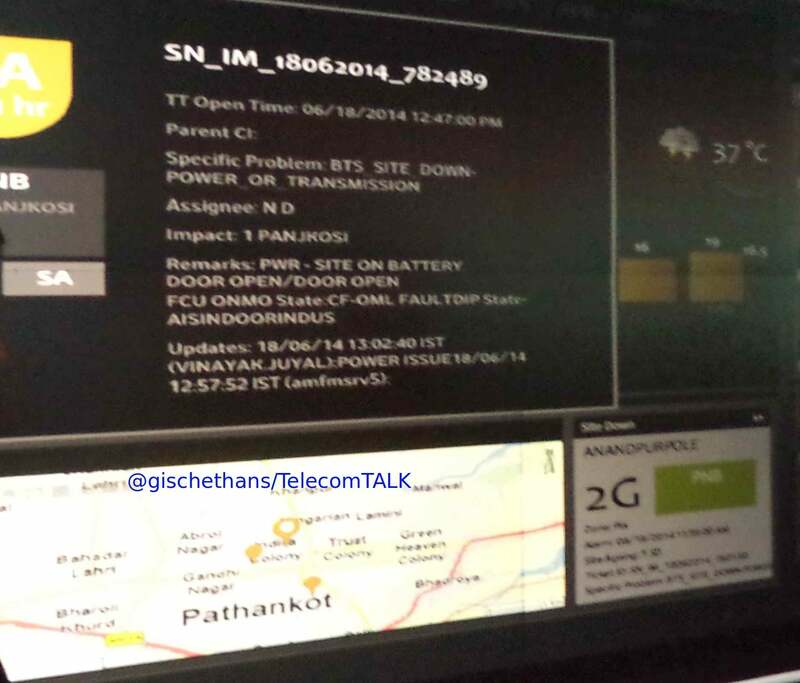 While the details are shown at SNOC, relevant alerts would have been sent automatically to appropriate personnel at the affected base to rectify the problem(s)! Automatic escalation also happens if issues remain unresolved. Note the details like the impact, cause etc. All these showing up with a map is a big plus! 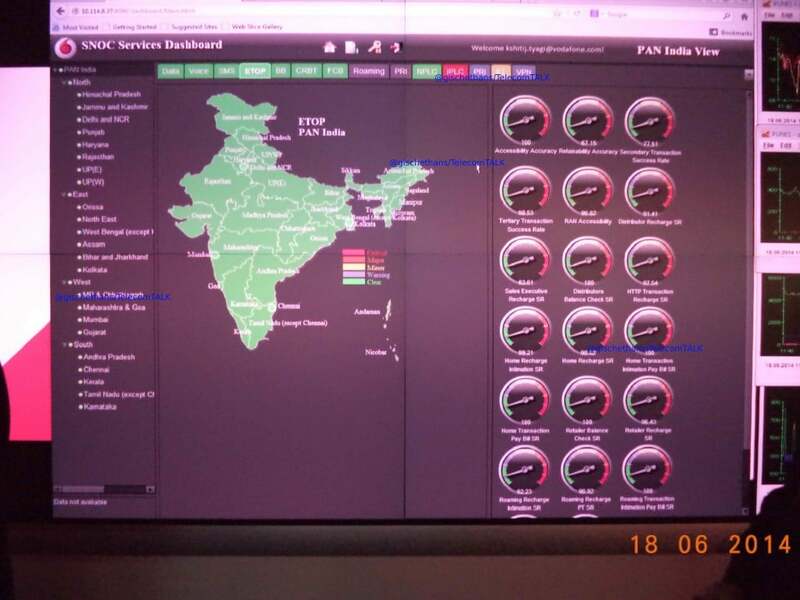 The SNOC Services Dashboard shows the state of Vodafone services all over the country. The below picture indicates that Vodafone’s ETOP service is running perfect PAN India! The multiple gauges on the left give a fair indicator of how each aspect is performing. These indicators are different for different Vodafone services. 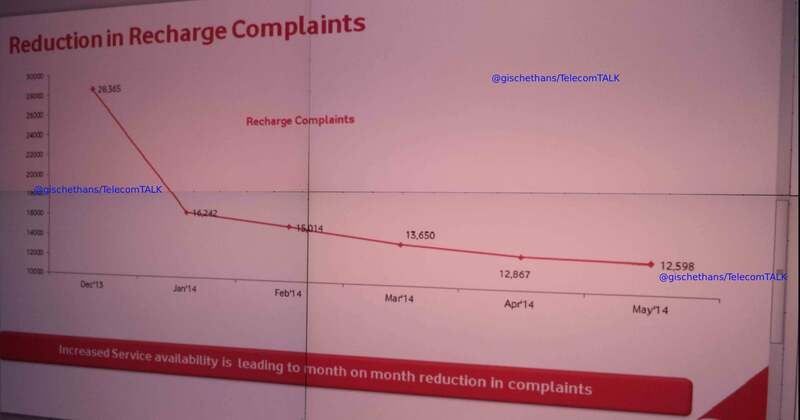 Recharge related complaints have reduced drastically as is indicated by this chart, all thanks to SNOC like monitoring mechanisms. Now, if you are interested in the tech behind the SNOC, it was built with HP and MYCOM technologies. Overall it was a great experience at Vodafone SNOC and we hope that more and more operators take such proactive measures in improving customer experience. Each and every company must be this type of operation centre then customer can enjoy.